Claire McInerny is an education reporter for StateImpact Indiana. She comes to WFIU/WTIU from KCUR in Kansas City. She graduated with a journalism degree from the University of Kansas where she discovered her passion for public media and the stories it tells. You can follow her on Twitter @ClaireMcInerny. 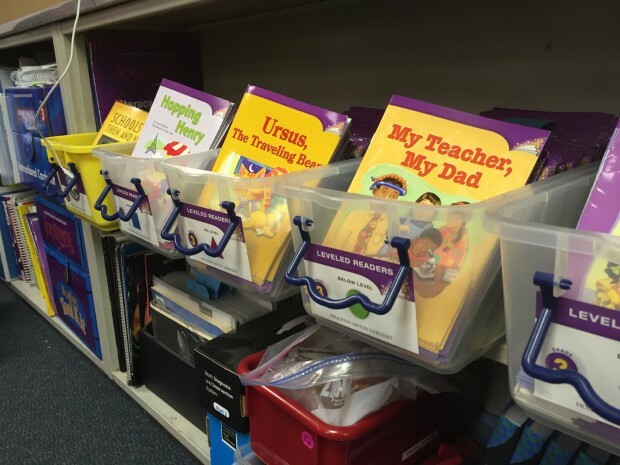 Families in Indianapolis Public Schools who have not paid textbook rental fees will soon be hearing from a collection agency. The IPS Board voted unanimously Thursday to hire a company to collect on the outstanding bills. 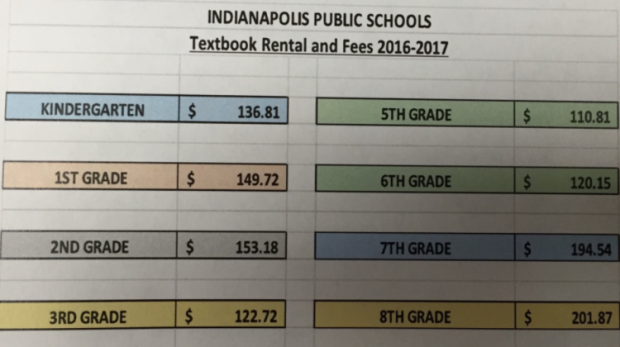 More than 3,000 IPS parents have delinquent textbook fees from last school year. That has left more than a half million dollar deficit for the district, officials say. More than 5,500 bills were sent for the 2016-17 year for a total of $846,221 in textbook rental fees. But as of this month, 3,213 parents had not paid last year’s fee leaving a deficit of $550,693. 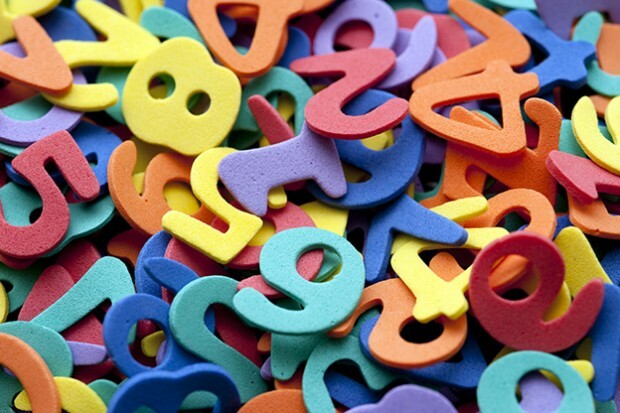 The U.S. Department of Education (USED) sent a letter to state superintendent Jennifer McCormick this month outlining problems with the Indiana Department of Education’s security around student data. The state receives grant money from USED for implementing security systems, which opened the state up to an audit. According to the USED letter, the audit’s “objective was to determine whether IDOE has internal controls in place to prevent, detect, report, and respond to unauthorized access and disclosure of personally identifiable information” in the state’s data system. The education advocacy group Early Learning Indiana has awarded $72,500 to programs across the state designed for youngsters. Fourteen different programs were selected for the group’s Family Engagement Prizes. They include grand prize winner Walnut Hill Early Childhood Center in Goshen, which was awarded $25,000. 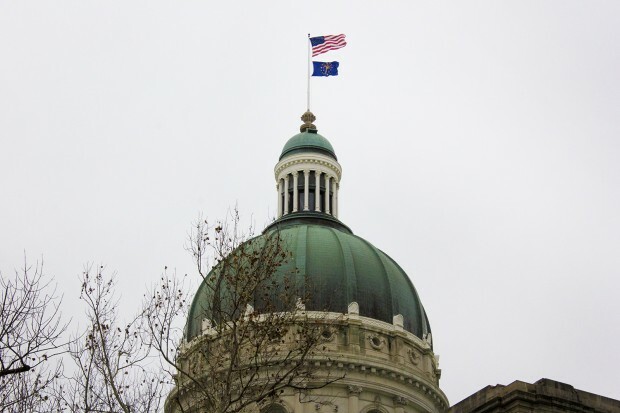 The Indiana Department of Administration Thursday opened up the process for hiring a new testing vendor to create the state’s new assessment, Indiana’s Learning Evaluation Assessment Readiness Network (ILEARN). 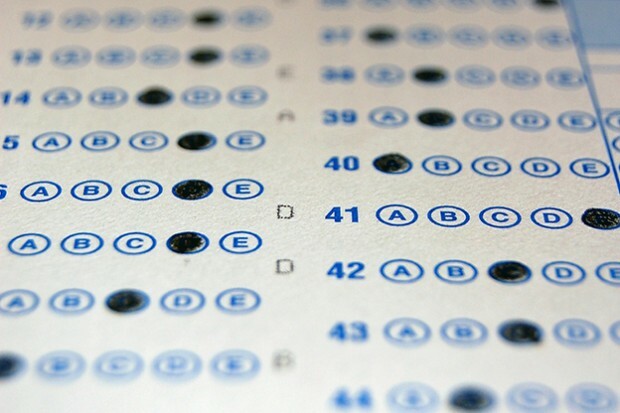 The state outlines everything it wants and requires from the new test, and various vendors will submit a proposal to create the new assessment. If college students want a better chance at getting As in their classes, new research says setting goals at the beginning of the semester increases the opportunity to earn better grades. Victoria Prowse is an associate professor of economics at Purdue University and helped conduct research on how goal setting affected the grades of college students. The study worked with 4,000 students at a large, public university, all taking a required class. 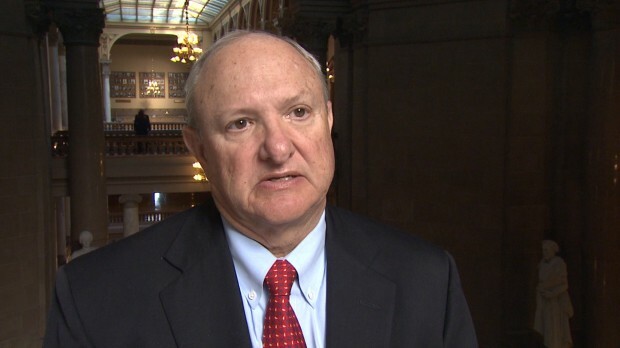 The future of education legislation at the Statehouse could change with Senate budget architect Luke Kenley retiring this fall. 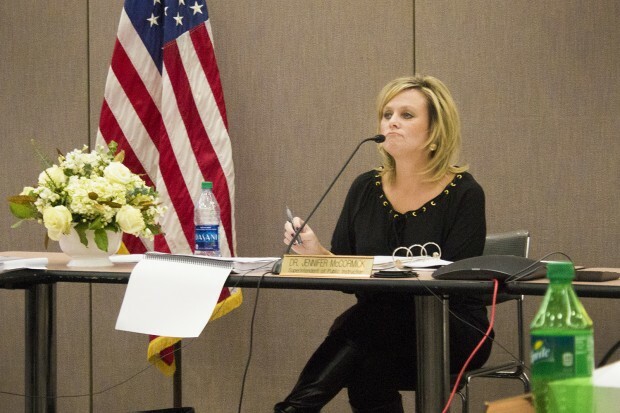 As one of the people in charge of crafting the state budget, Kenley is known for being frugal and a moderate voice when it comes to financial choices in a Republican super majority. The state will now consider chronic absenteeism and how non-native speakers are learning English when calculating school A-F grades. These two changes come as part of the Department of Education’s draft plan for how the state will comply with the new federal Every Student Succeeds Act (ESSA), which replaces the old No Child Left Behind law. The majority of bills Gov. Eric Holcomb signed after this past legislative session take effect Saturday. Here’s a quick recap of which education laws will soon be official. 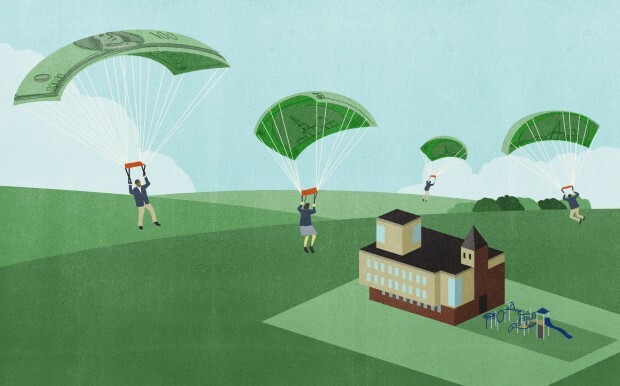 Do low-income, public school students perform better when they’re given a voucher to attend a private school? 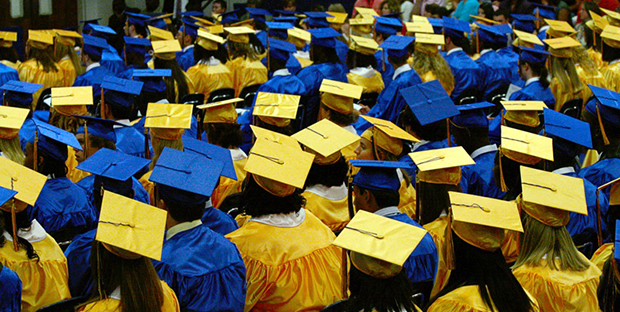 More than 34,000 students are enrolled in Indiana’s Choice Scholarship Program. That’s 3 percent of students statewide. In a recent investigation of the program, NPR found some private schools turning away children with disabilities and LGBTQ students, but it was impossible to say, at the time, whether those students who are using vouchers are any better off academically. 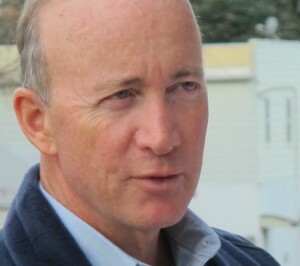 Purdue University president and former governor Mitch Daniels wants universities to share the burden of student loans. More than half of college students in Indiana pay for their education using students loans, which on average means students graduate with a degree and almost $30,000 in debt, according to the Institute for College Access and Success.